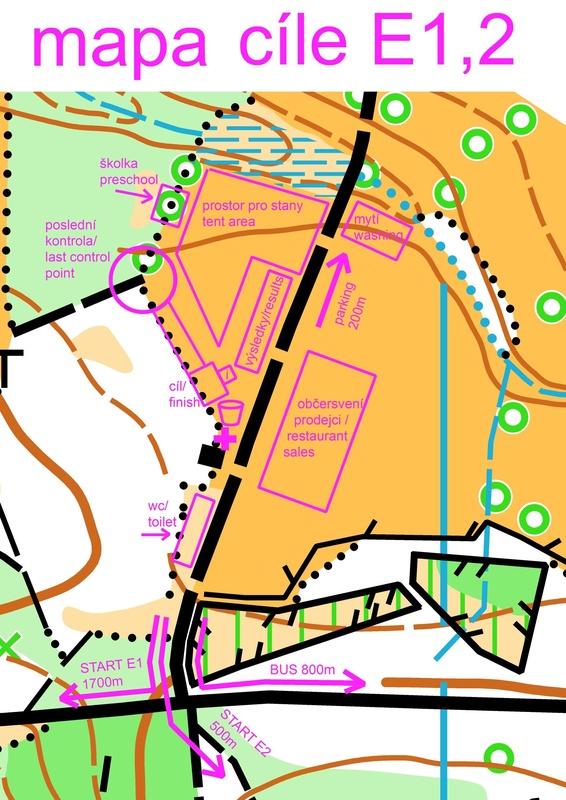 We thank all participants for their participation in Bohemia orienteering, excellent performance and a great atmosphere to showcase this hot year’s. We are looking forward to welcoming you again in two years term 5th-9th August, 2015 in Hamr na Jezeře. Start times in classes F3, F5,T10, T10P and T10-Open are arbitrary (according to coming at the start). 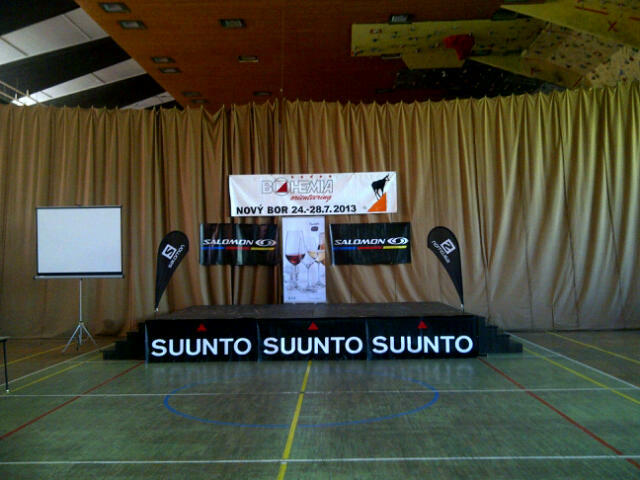 The podium for the stage awards ceremony is ready. List of payments made to the July 2, 2013.